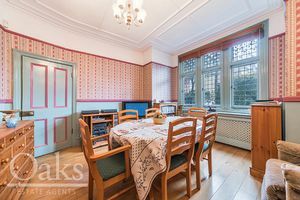 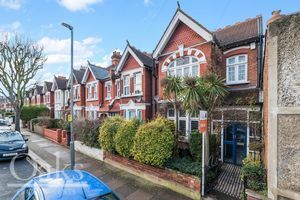 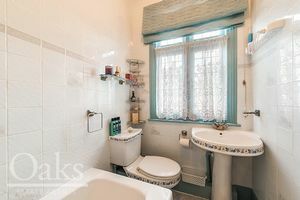 Oaks Estate Agents are proud the present to the market this exquisite family home located on a popular street in the Streatham & Tooting borders. 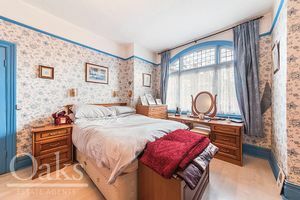 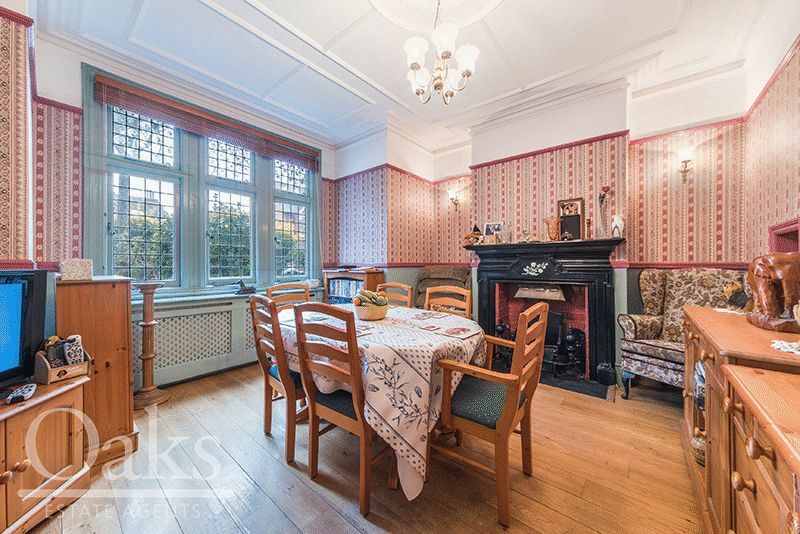 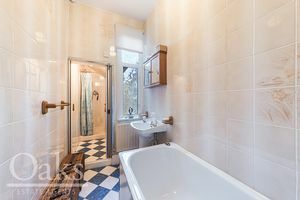 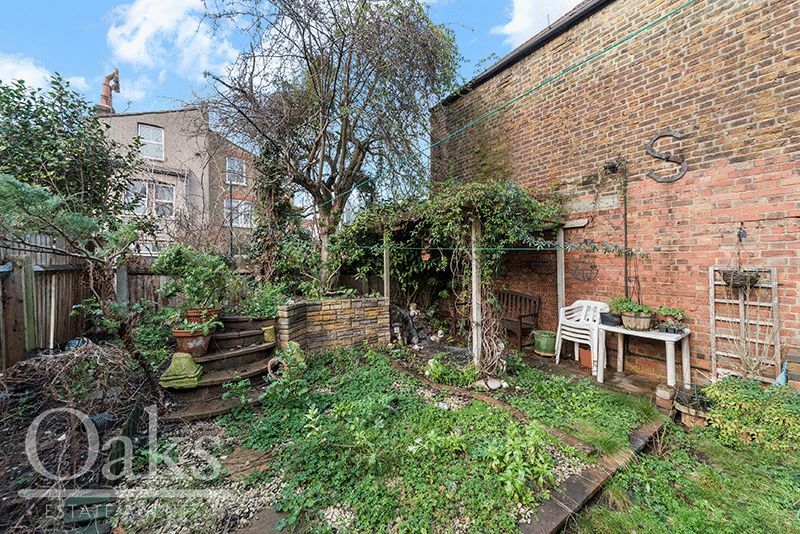 Arranged over two floors this property offers a plethora of period features. 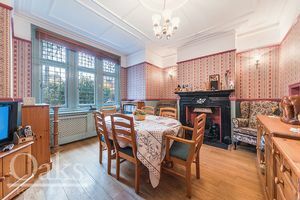 As you make you way into this stunning property you are greeted with a spacious hallway which leads on into two generously sized reception rooms with fire places, a spacious study room, a downstairs w/c and a modern fitted kitchen which leads onto a mature and well-manicured garden. 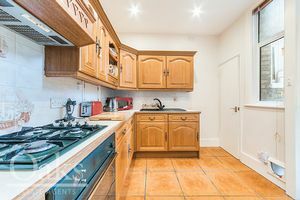 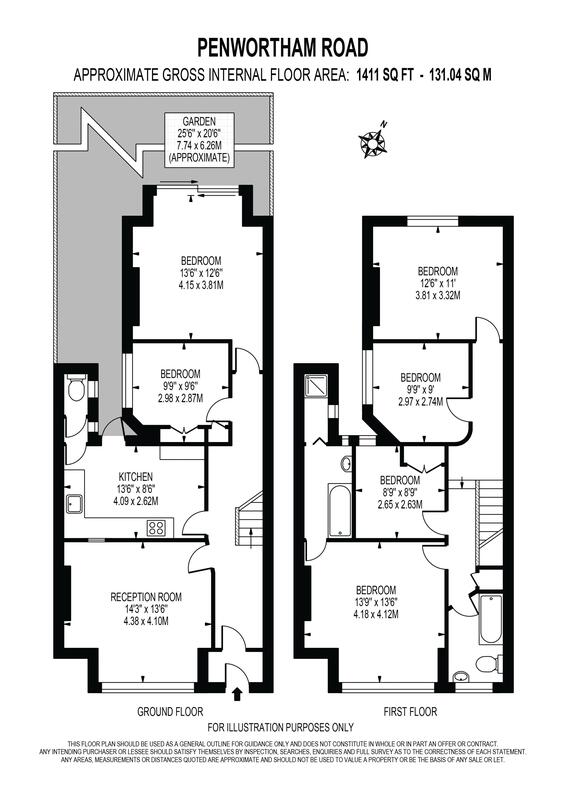 As you make your way to the first floor you find a bright and spacious landing which leads into four double bedrooms one with convenient ensuite. This property further benefits from being situated a short walk from Tooting Bec Common & lido and outstanding local schools.